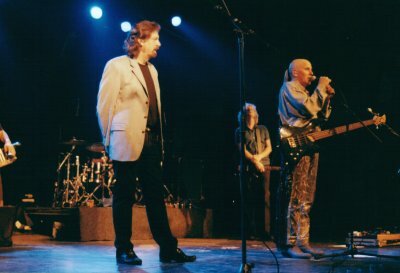 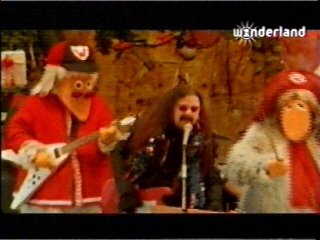 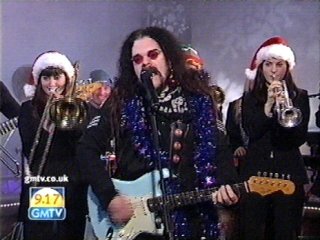 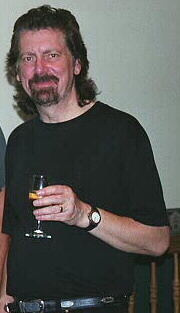 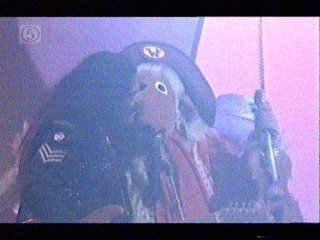 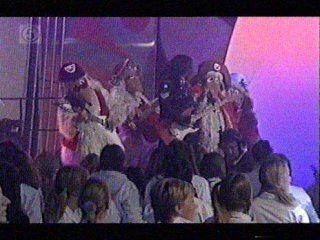 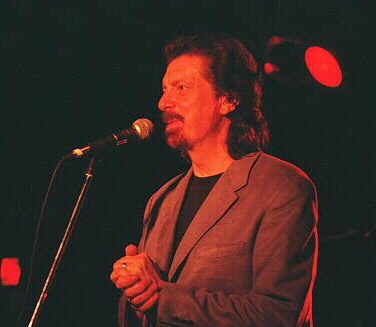 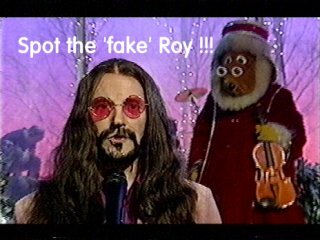 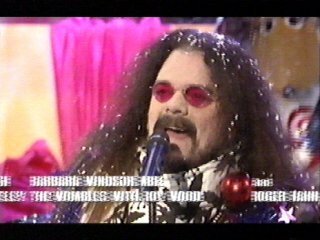 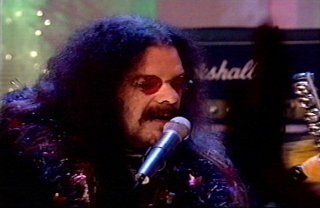 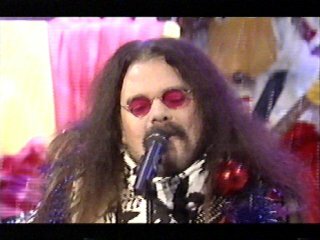 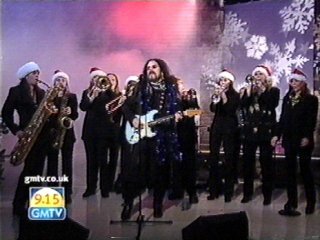 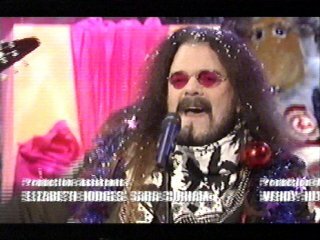 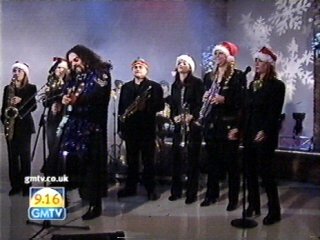 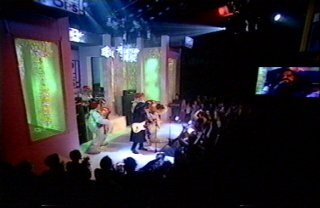 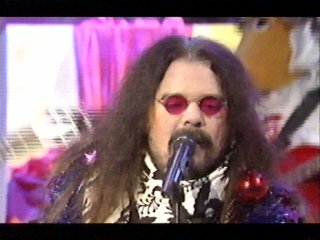 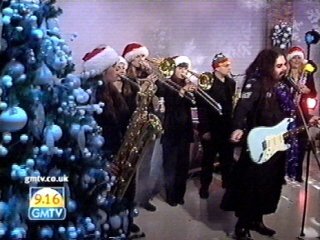 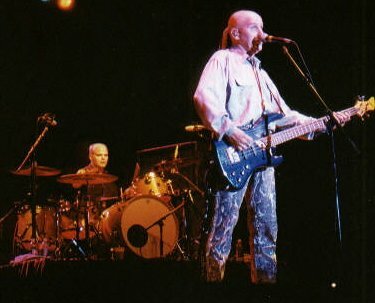 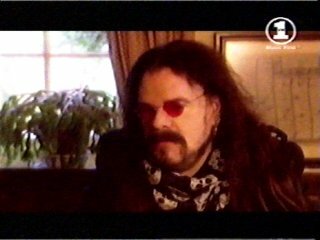 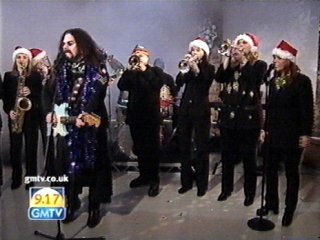 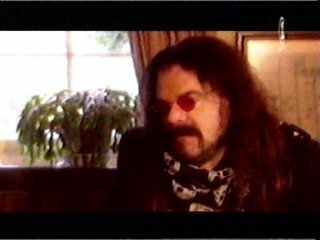 Screen shots of Roy Wood & The Wombles performing the new Christmas single 'I Wish It Could Be A Wombling Merry Christmas Everyday' on VH1, The Generation Game & Simply Fred and also Roy Woods Army performing 'I Wish It Could Be Xmas Everyday' on GMTV here in the U.K. during Christmas week 2000. 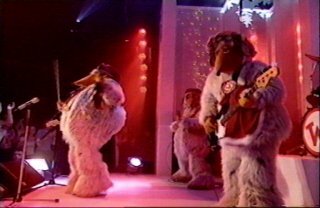 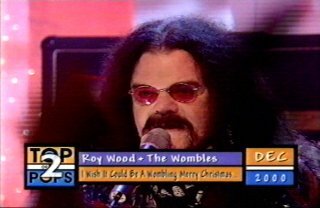 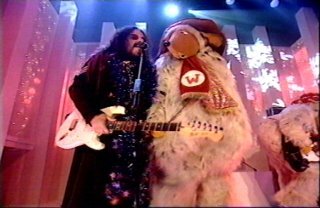 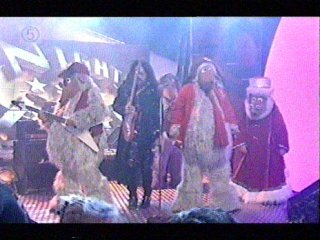 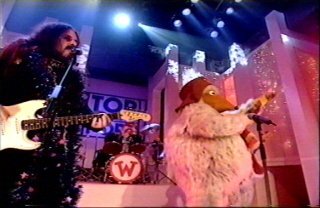 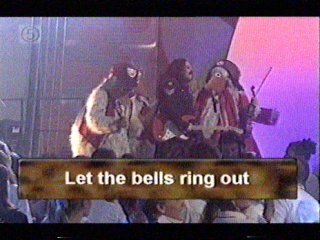 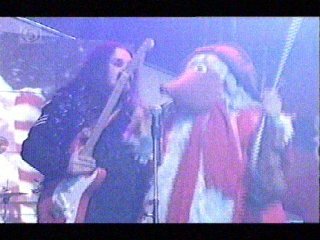 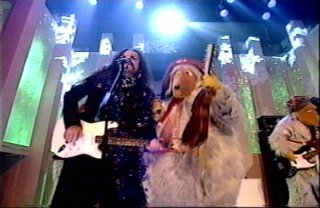 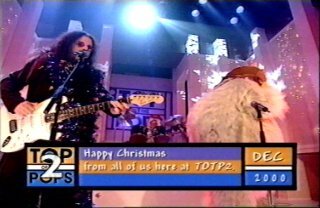 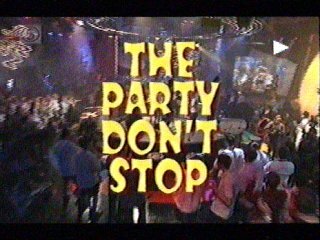 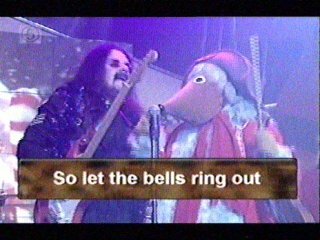 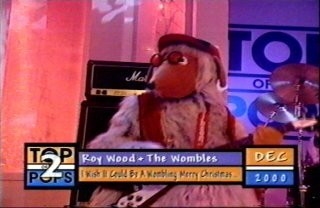 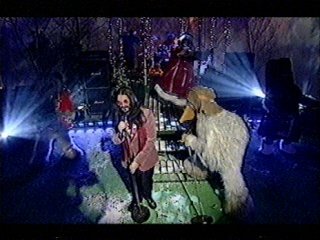 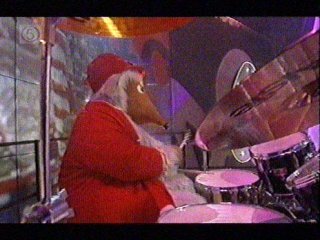 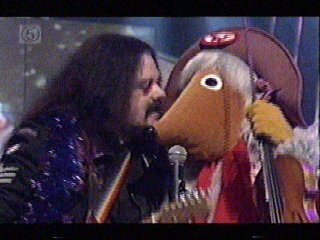 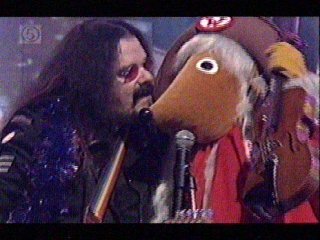 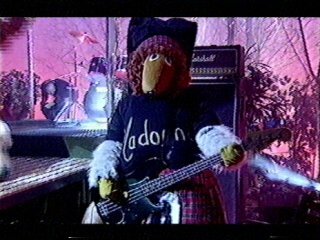 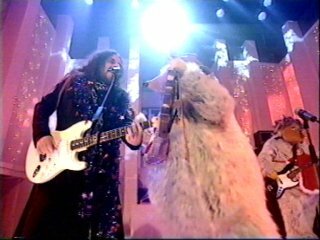 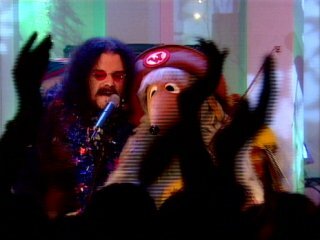 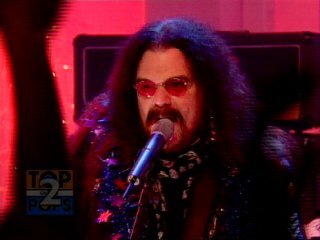 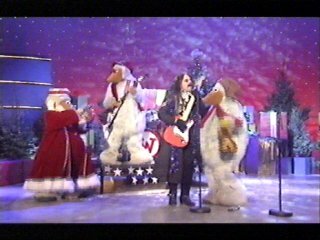 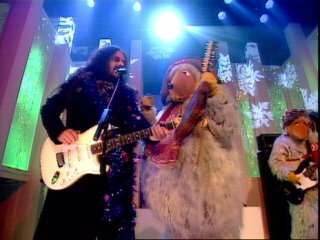 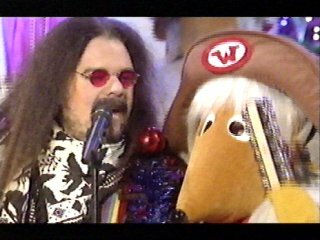 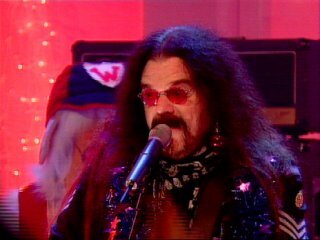 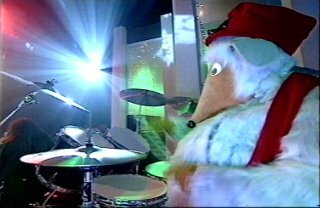 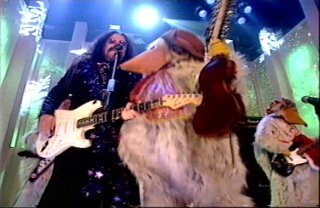 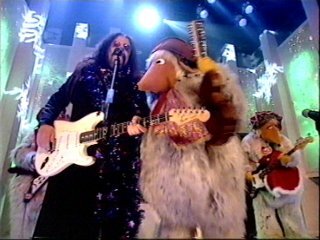 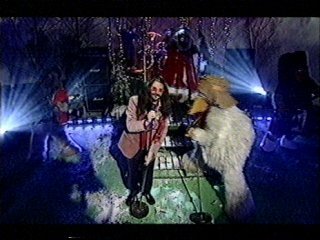 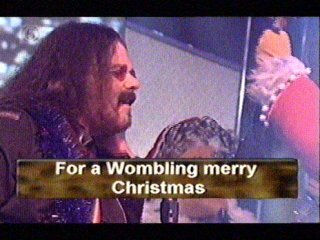 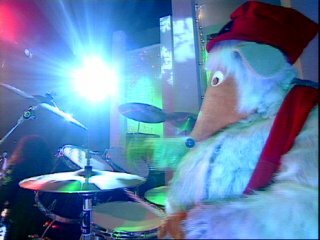 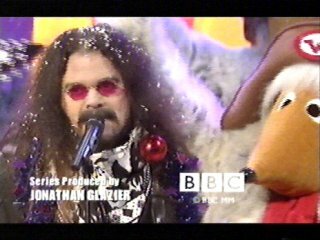 Screen shots of Roy Wood & The Wombles performing the new Christmas single 'I Wish It Could Be A Wombling Merry Christmas Everyday' on Top Of The Pops 2 on BBC2 TV here in the U.K. on Wednesday 20th December, 2000. 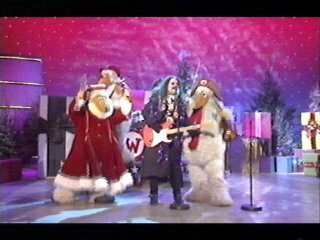 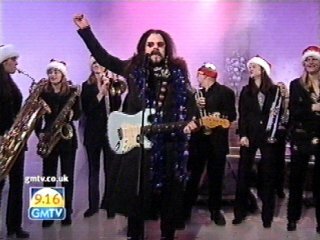 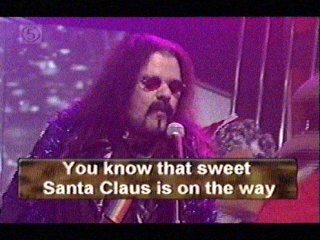 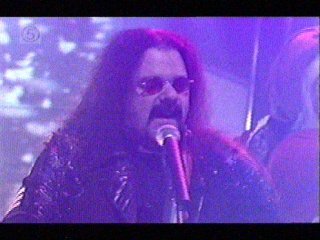 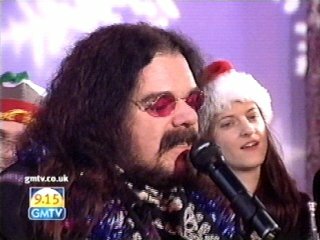 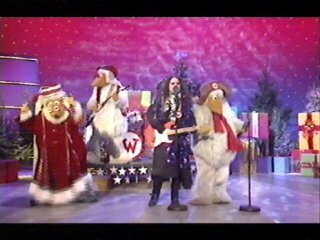 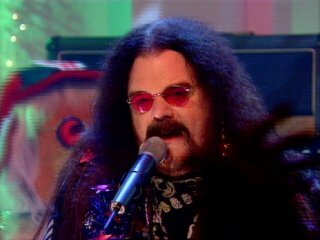 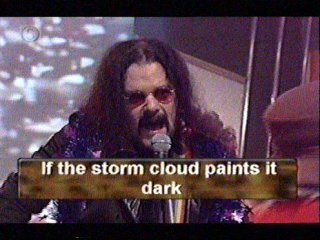 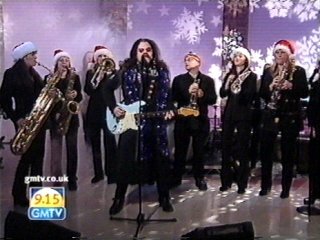 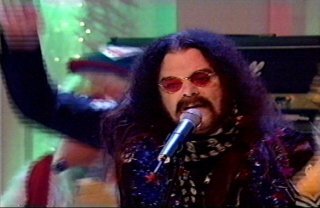 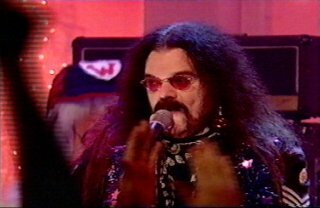 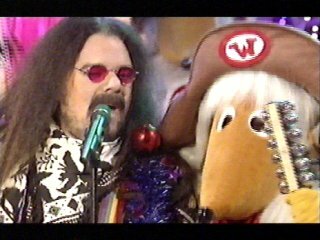 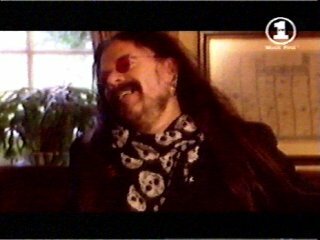 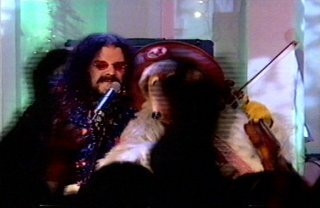 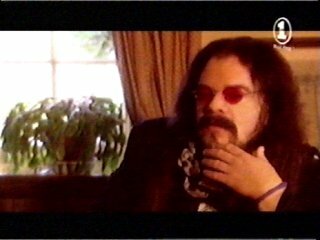 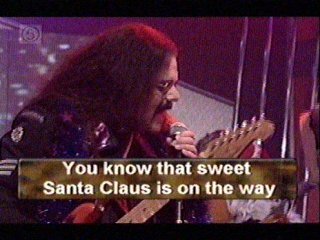 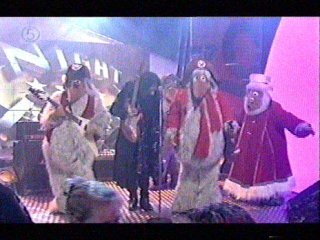 Screen shots of Roy Wood & The Wombles performing the new Christmas single 'I Wish It Could Be A Wombling Merry Christmas Everyday' on Night Fever on Channel 5 TV here in the U.K. on Saturday 16th December, 2000. 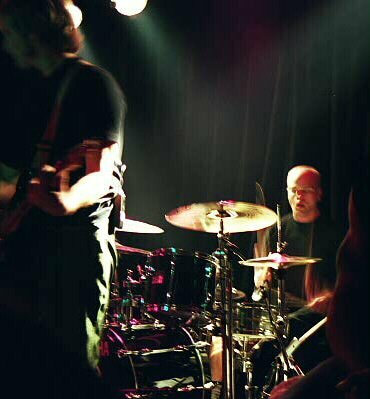 Photos courtesy and (c) Bea Schirmer. 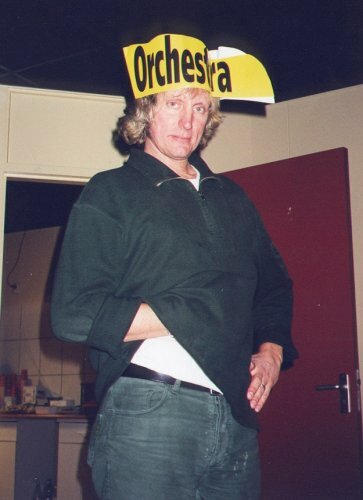 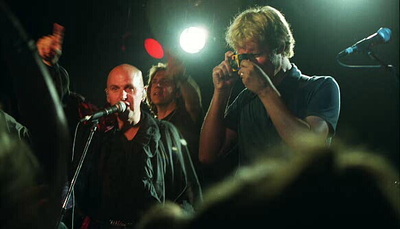 Photos courtesy and (c) Hans Henrik Steensborg. 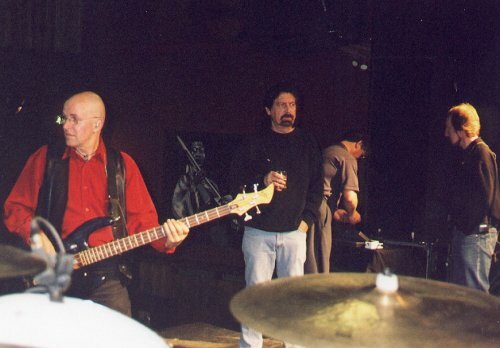 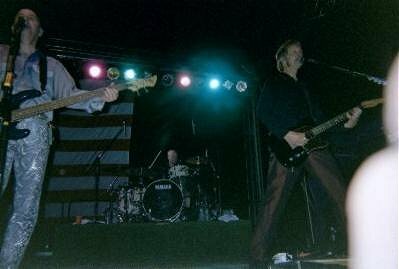 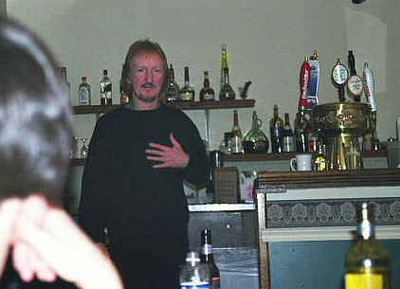 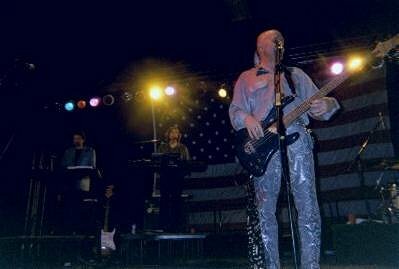 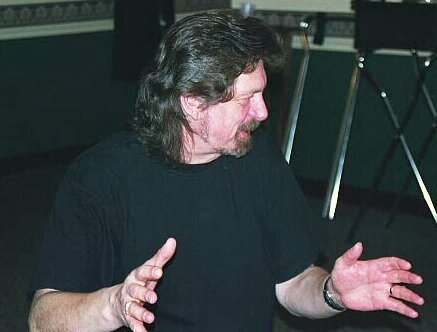 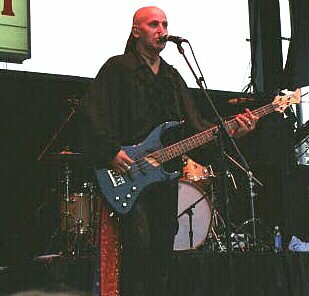 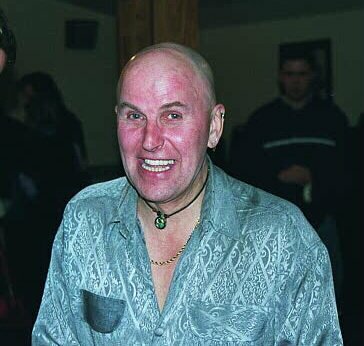 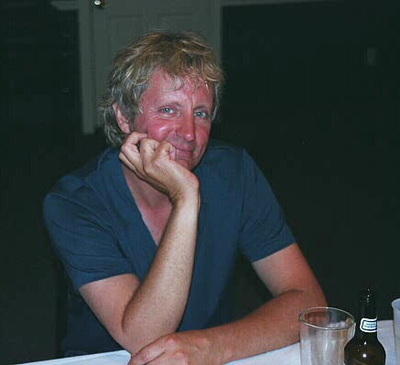 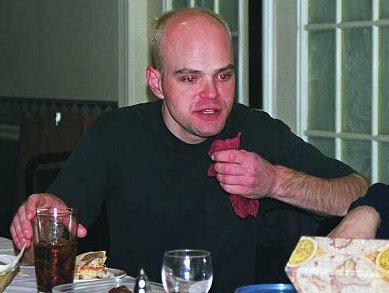 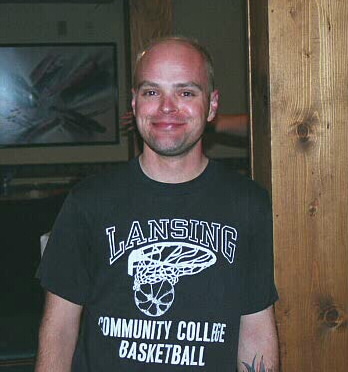 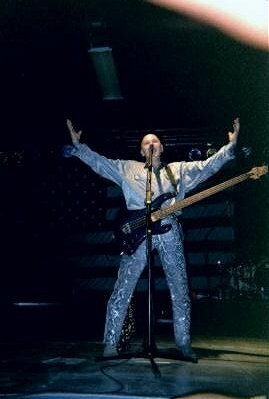 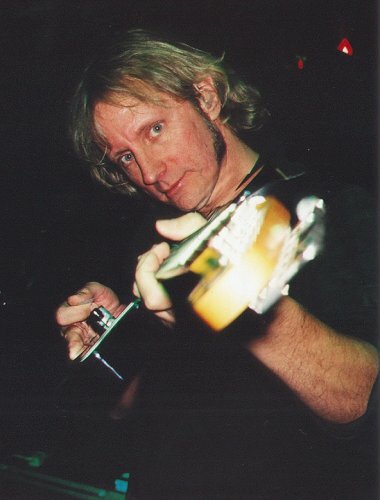 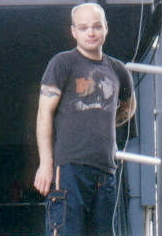 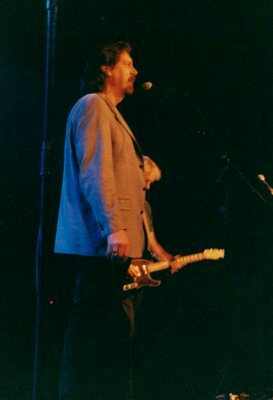 Photos courtesy and (c) Eldon Warfield. 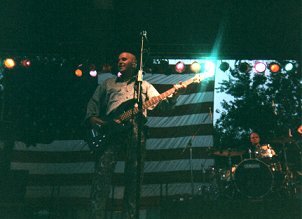 Photos courtesy and (c) Rich Heintz. 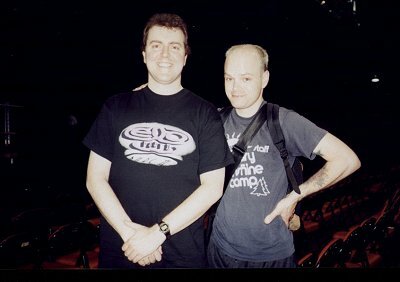 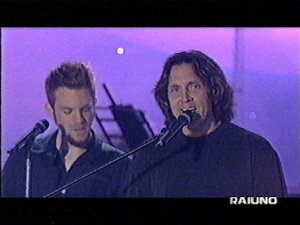 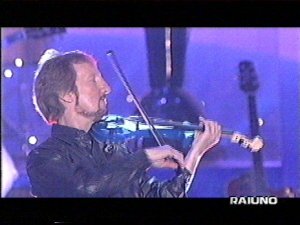 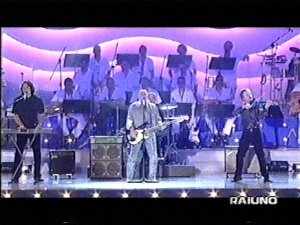 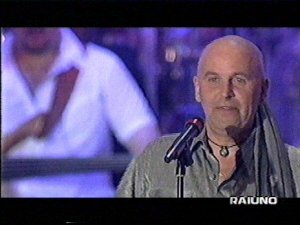 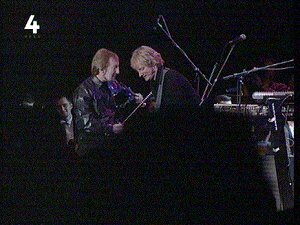 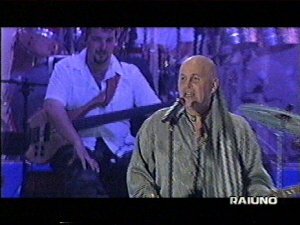 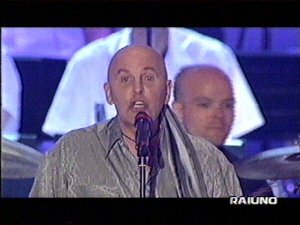 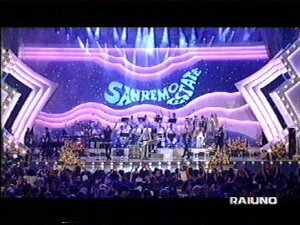 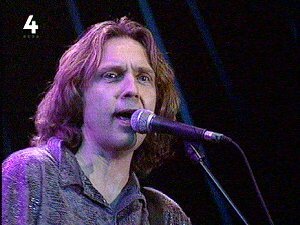 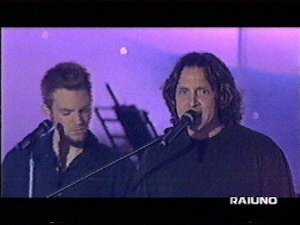 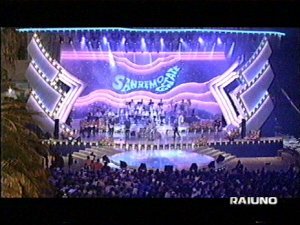 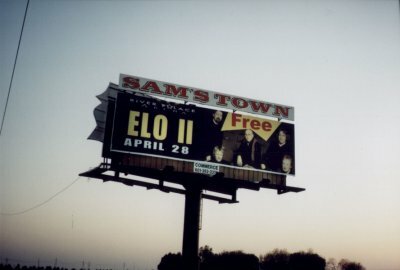 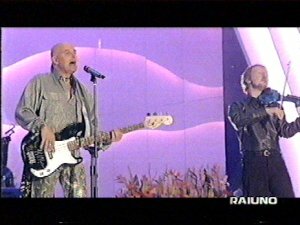 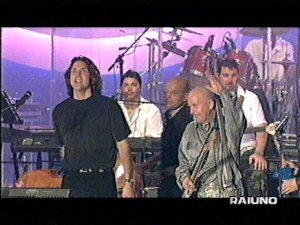 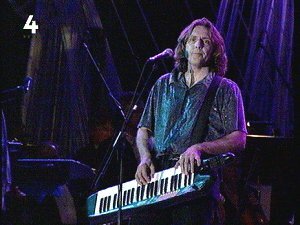 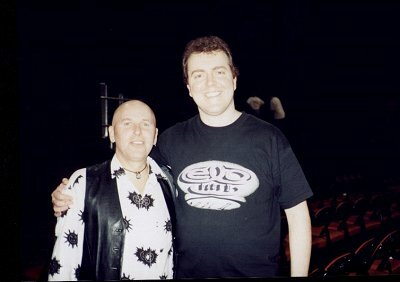 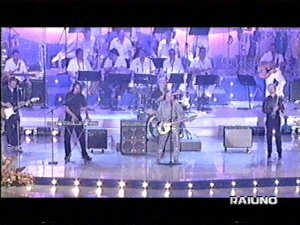 Screen shots of ELO Part 2's appearance at the San Remo Festival on June 9th, 2000 taken from Italian tv channel RAI UNO. 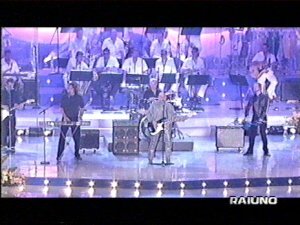 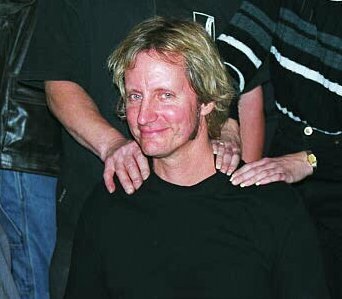 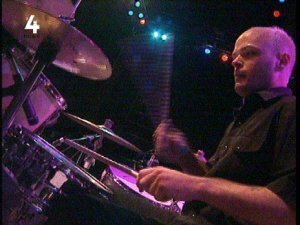 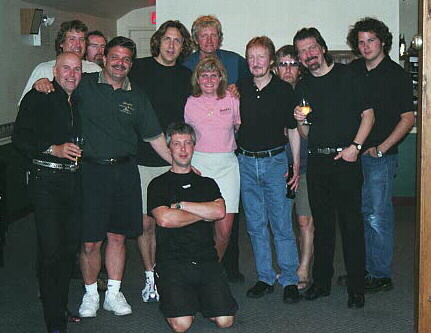 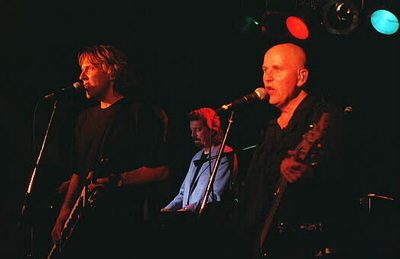 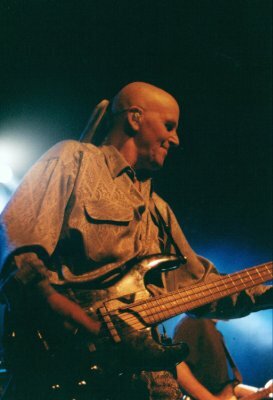 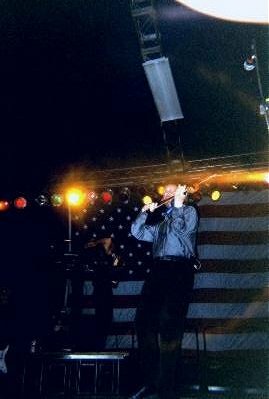 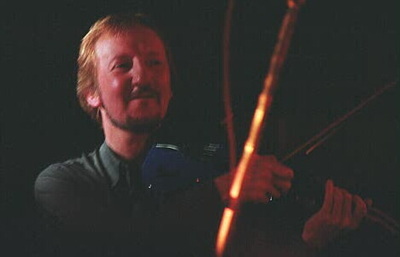 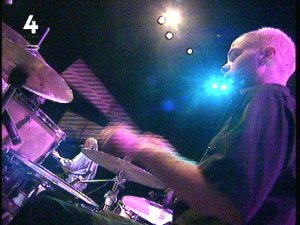 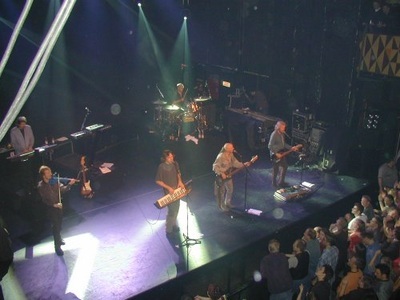 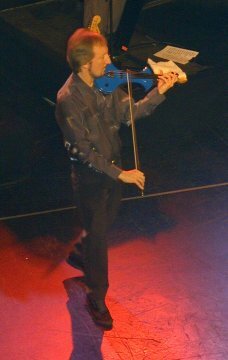 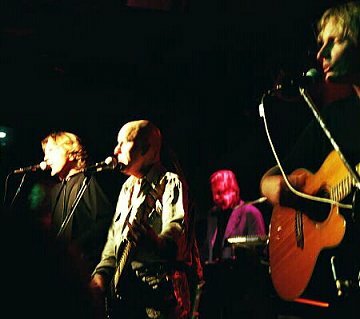 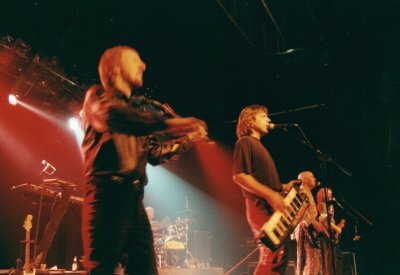 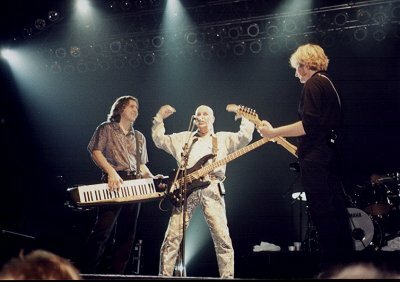 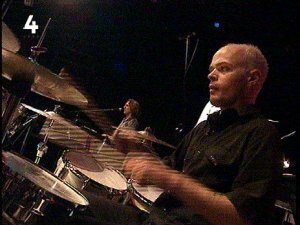 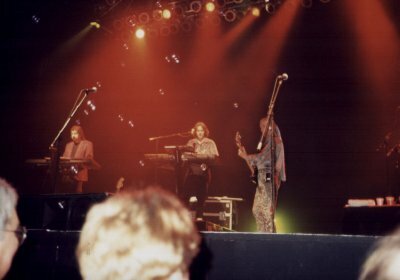 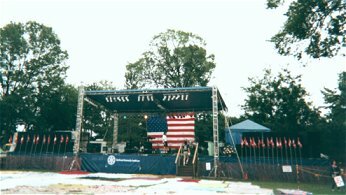 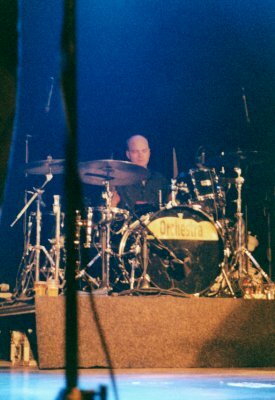 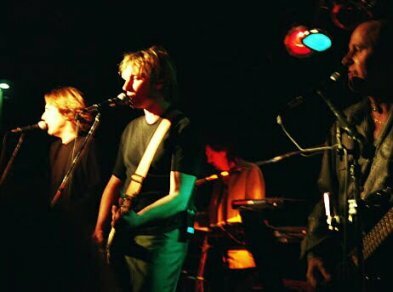 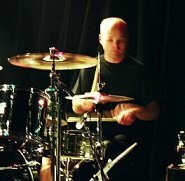 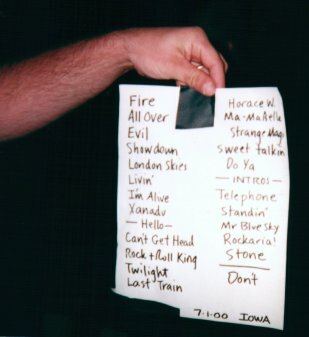 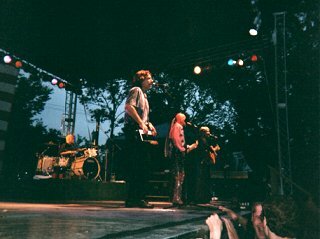 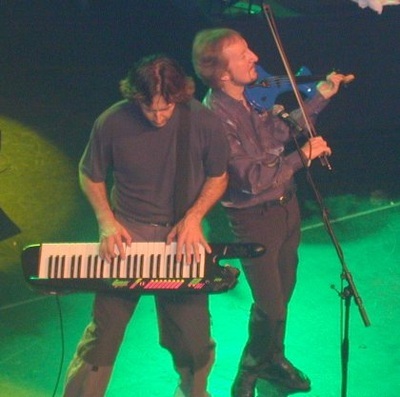 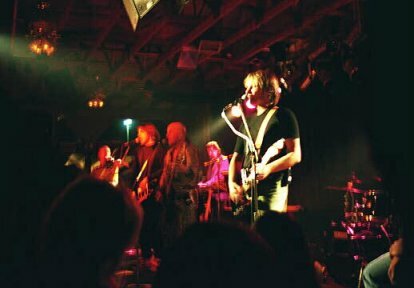 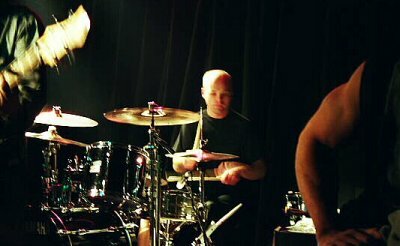 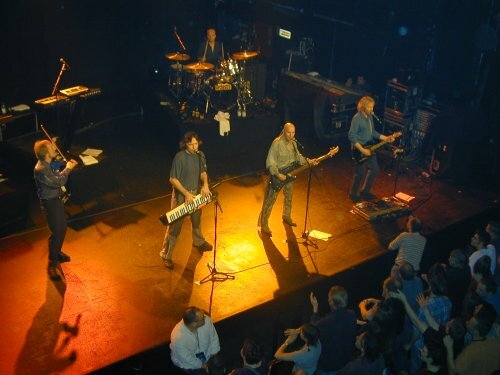 Only Mik Kaminski, Kelly Groucutt, Eric Troyer and Gordon Townsend from the band performed alongside the televison band and guest guitarist from the house band. 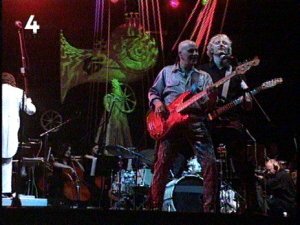 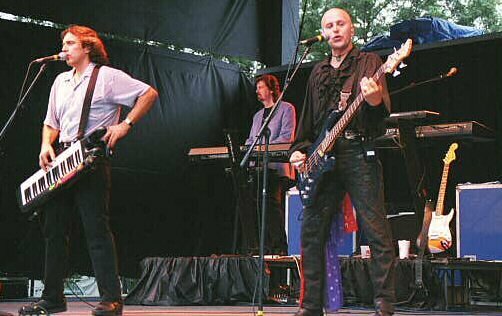 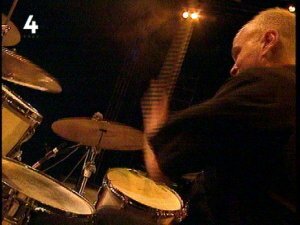 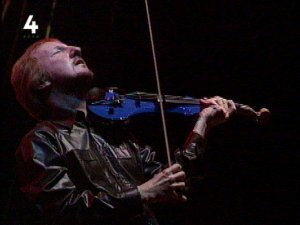 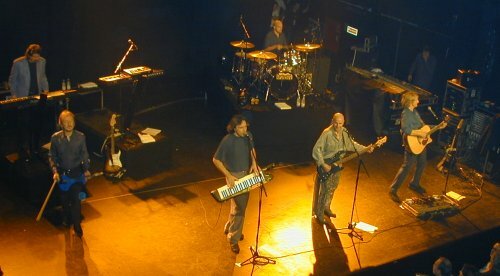 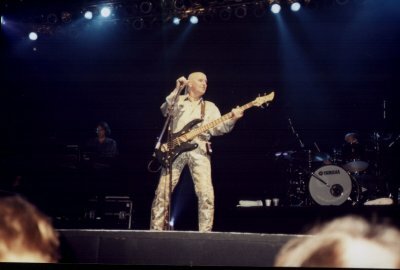 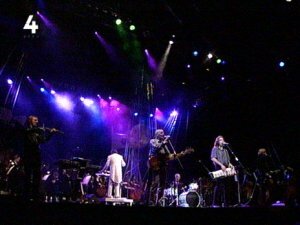 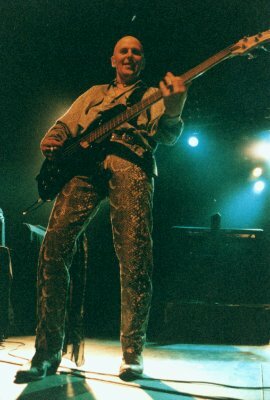 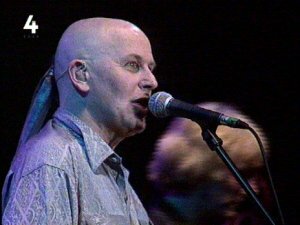 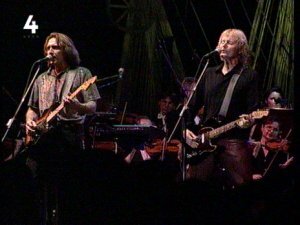 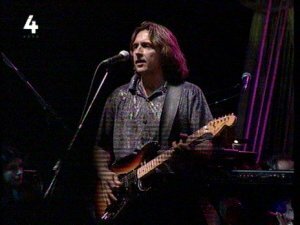 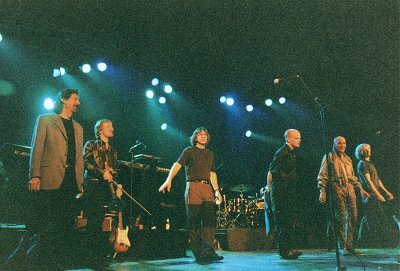 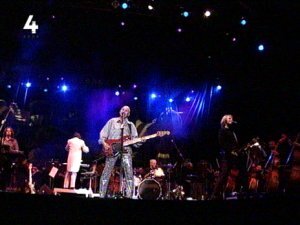 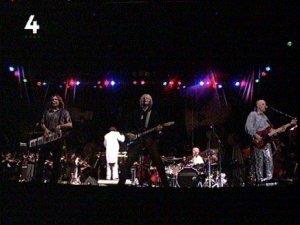 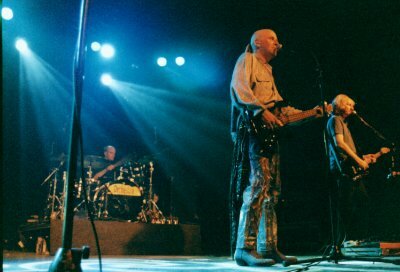 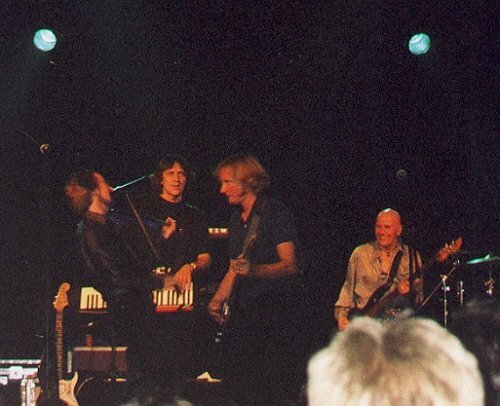 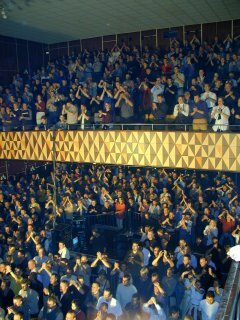 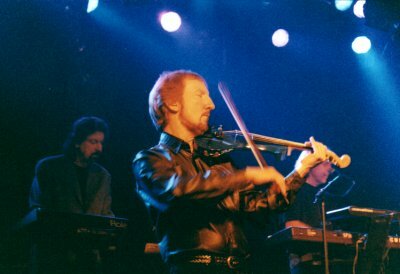 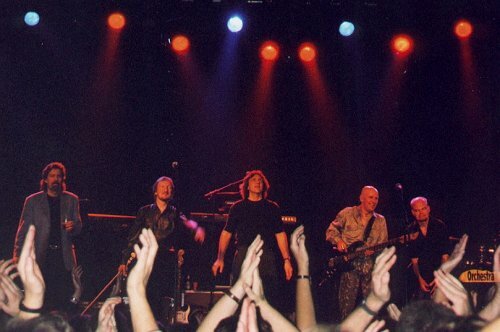 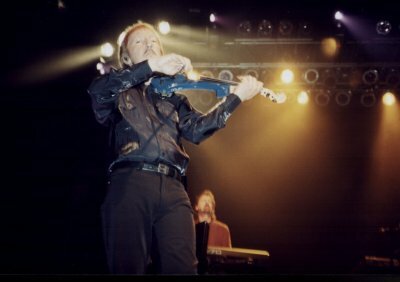 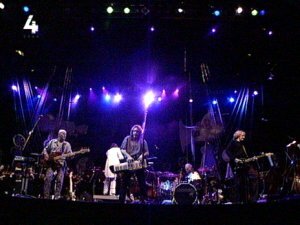 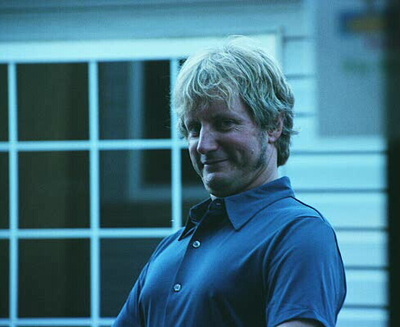 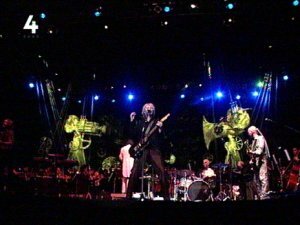 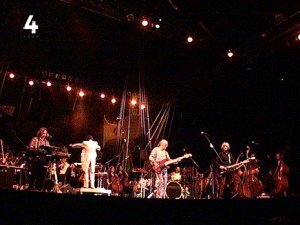 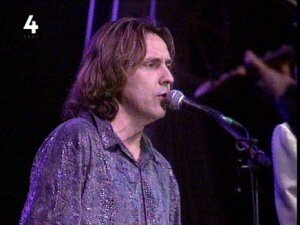 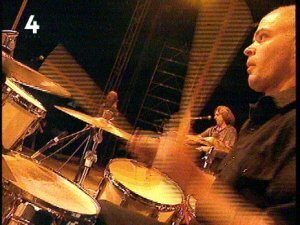 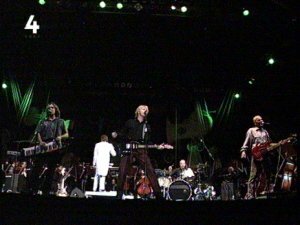 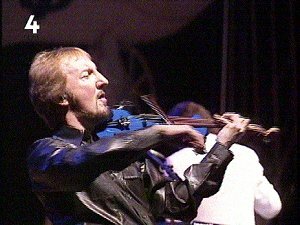 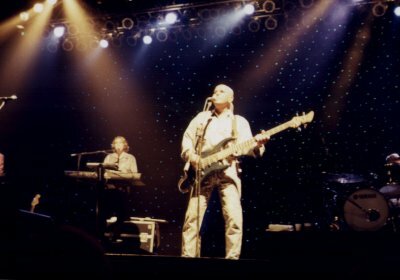 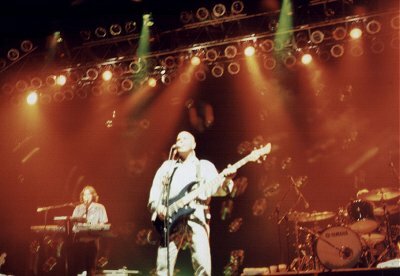 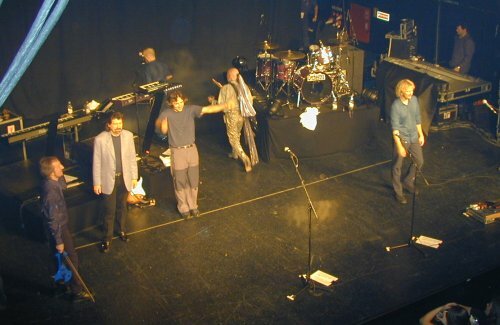 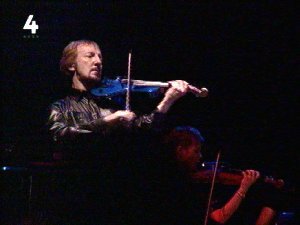 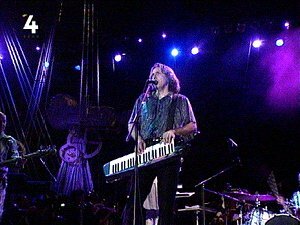 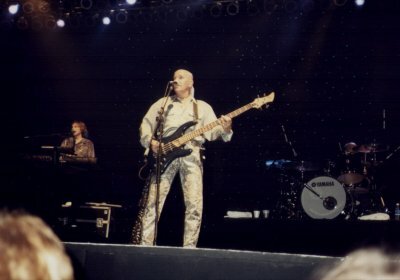 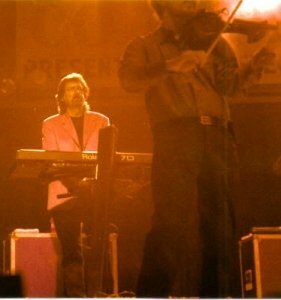 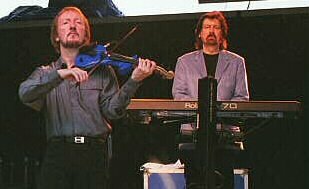 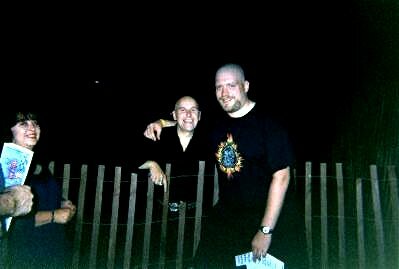 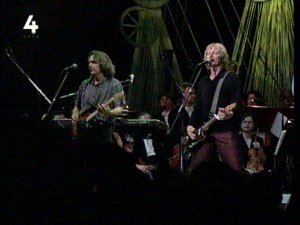 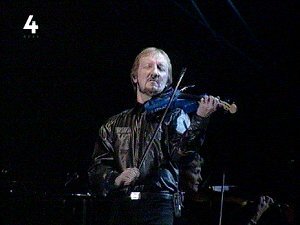 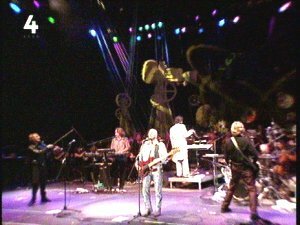 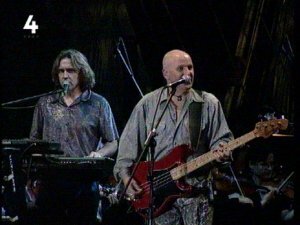 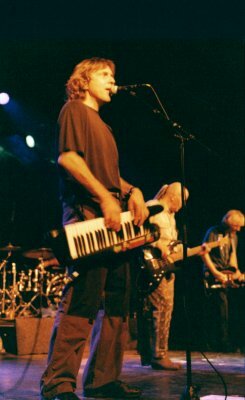 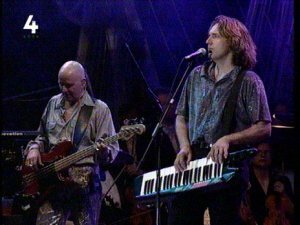 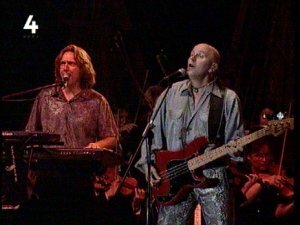 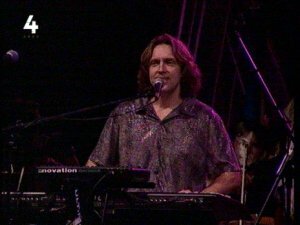 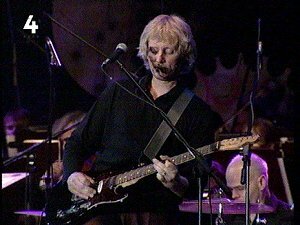 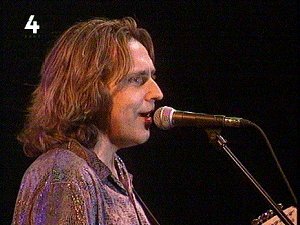 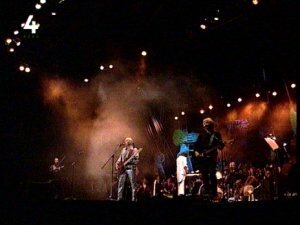 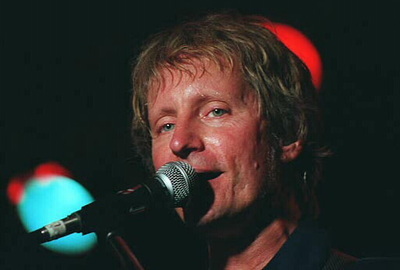 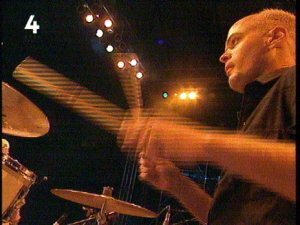 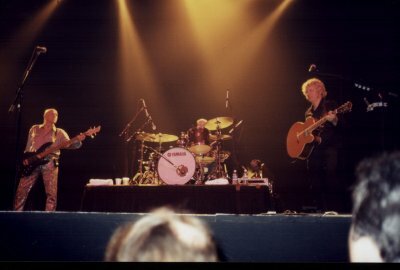 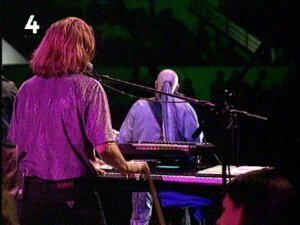 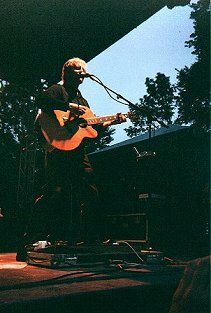 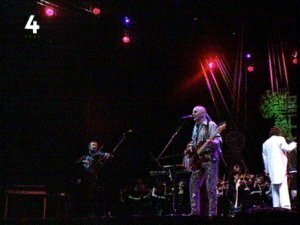 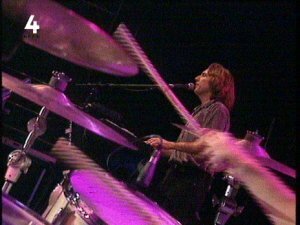 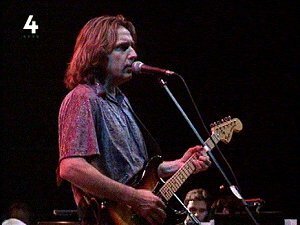 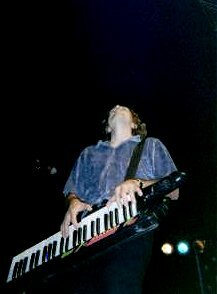 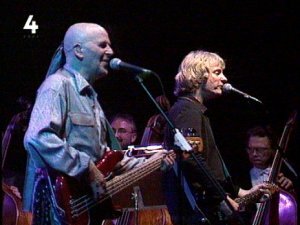 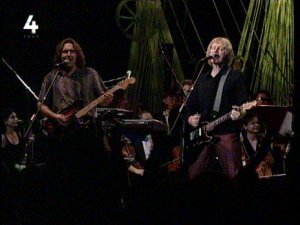 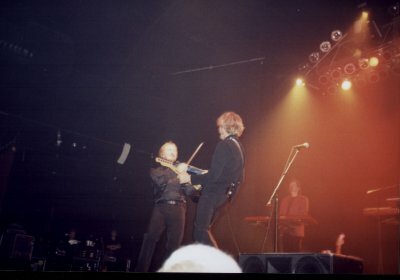 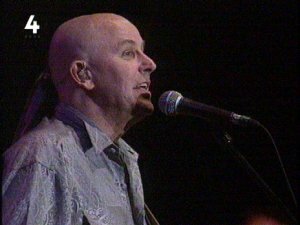 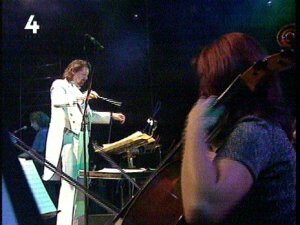 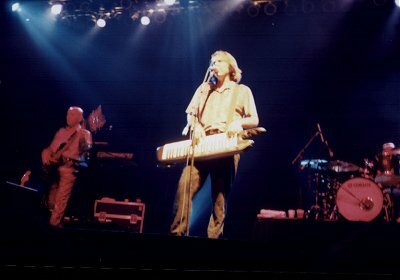 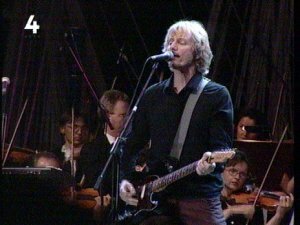 Screen shots taken from Polish channel TV4 of ELO Part 2's concert at the Warsaw Music & Film Festival 2000 on May 26th. 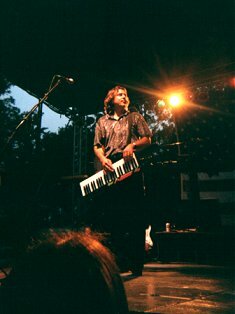 Photos courtesy and (c) Joe Thiel.